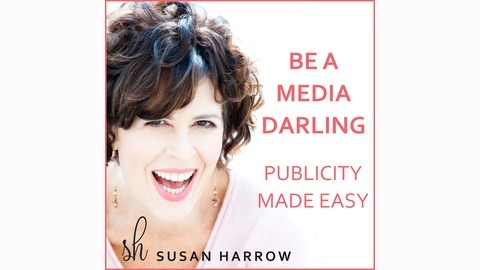 Susan Harrow, top media coach, marketing strategist, former tennis pro, black belt in Aikido and author of the bestselling book, Sell Yourself Without Selling Your Soul (HarperCollins), shows you how to get publicity with integrity and spirit—and then double or triple your business by using sound bites effectively. 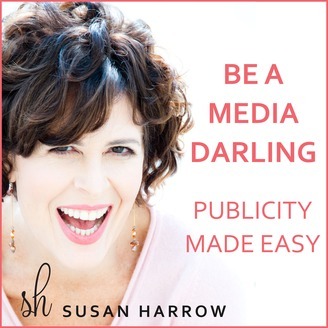 You’ll understand how to authentically package, promote and profit from your mission and message while you shine in the media spotlight. Join us at www.beamediadarling.com.